Home / Step 25: Is Your Executive Summary Ready? In any business plan, the first and foremost part which attracts the potential investors is the Executive summary. So what is the Executive summary? Executive summary is a brief version of your business plan; which ideally contains your business overview, market analysis, customer information, operational plan and management team details. The Executive summary will preview the main points of the business plan and enable readers to build a mental framework for comprehending and evaluating the worth of a business. With the help of executive summary potential investors and lenders will be able to get an idea and point of your business. It is therefore very important that the Executive summary should be error free, professional and contains all the crucial points which will help you attract potential investors and lenders. Why is an Executive summary so important? Let’s now look at some of the reasons why your Executive summary is so unbelievably important to your business plan. These are undoubtedly the most important paragraphs of any organizations existence! 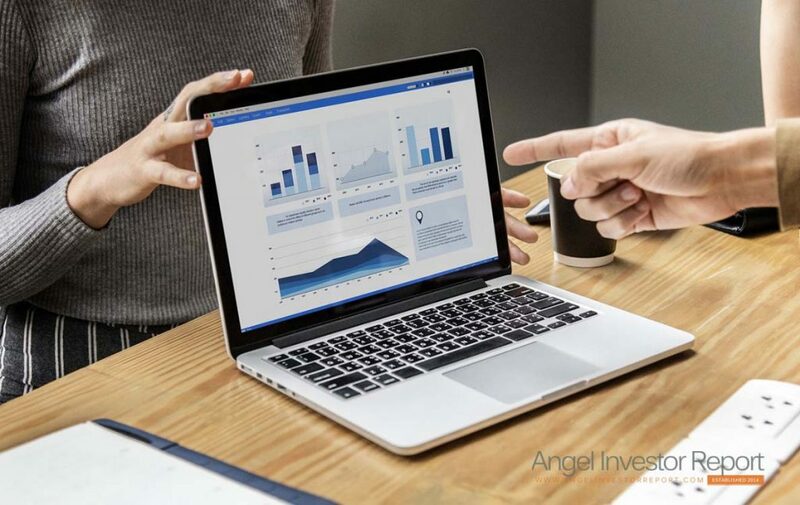 Key to your start-up Fund: 90% of outside equity comes from angel investors for any business; therefore thousands of funding applications are received by any angel investor every year. Out of all applications only an estimated 25% of applications make it through the pre-processing round. A pre-processing round typically consist of submitting your Executive summary to the angel investor, only after the angel investor is satisfied with the Executive summary will a face-to-face interview be scheduled. When 75% of applications are thrown out based only on the Execution summary, its paramount importance for acquiring start-up funds cannot be ignored. First Impression: Reader of your execution summary could be a Banker, an investor or a business consultant who have read and evaluated many business plans before. Therefore if your first impression is just a typical execution summary, how do you expect these VIPs to remember your business from others? In many situations, you will not have an opportunity to meet the potential investor before submitting the Executive summary. Your Execution summary is the only way then to make a great first impression. Only thing most people read: Most of your audience be it a banker, an investor or a consultant consider themselves “executives”, which means they probably will prefer only reading through your executive summary. Most of the readers go through hundreds of applications everyday and see the Executive summary as a filtering tool. Obviously you are hoping to compel the investor to read your business plan, but you should write an Executive summary with the assumption that this will be the only report the reader will ever look at. Focus on developing a persuasive argument, explaining why your business opportunity is special without indulging into details of your business plan. Clearly your executive summary is a vital ingredient to many of the most important elements of your business. Invest significant time and resource in developing your perfect Executive summary; this may just turn out to be the two most important pages you have ever written! When presenting your business plan to a potential investor, Executive summary becomes the most important part. The executive summary serves as an overview of your business plan and explains what your business is all about and its importance. If you see the Executive summary as an overview, it becomes easier to see how it fits into a larger scope of your plan. Any plan larger than four pages should have an Executive summary, making sure that it is no longer than 1/10th of your plan, it should not cover anything in specific. Make sure that the Executive summary is covering all the topics in the same order as in your entire plan, as you need to maintain consistency. Consistency and attention to details will ensure that you give a quality and an attractive attractive. The Executive summary should begin with a declarative statement, which is both compelling and attention grabbing. Write a few statements before picking up the best, taking time to find the right match can be an important step. You’ll need this statement to include key details of each main point. After the declarative statement, outline the important problem that your business is attempting to solve. Explain why the particular industry is looking grim or facing shortages follow this with explaining how your business is beneficial. Pitching your business this way makes it look more compelling. Follow this with the solution, explaining how your business will be able to overcome these problems and provide something beneficial to the potential investor. Next you will need to discuss about your team, your competitive advantage, and your overall business model. Finish this up with a simple request of what you are looking for. Keep things as general and simple as it can be. Avoid technical details or any directs copying of quotes from your business plan. Keep the tone formal and professional; at the same time make sure it aligns well with your presentation. Remember this is the introduction that’s acts as a lead-in to your entire project. Make sure that you check for errors, grammar and punctuation. You may take someone’s help to proof-read it for you to make sure you haven’t missed anything. It’s ok to be critical about this, remember that the purpose is to keep it simple and make sure it is easy to read. Reading it out loud will help you to understand the general tone and direction of the paragraph. And will assist you in fine tuning it if necessary. Decide when bullets, subtitles, bolding or any other organizational structure will help clean up the summary and make it easier to read. The Execution summary is an important part of your business plan, and is the only way through with you can grab the interest of your investor in one quick sweep! Writing strategically may take some practice and revision, but once it is ready, you’ll discover how powerful it can be!